The kind of light cake that you can come back for a bit more. 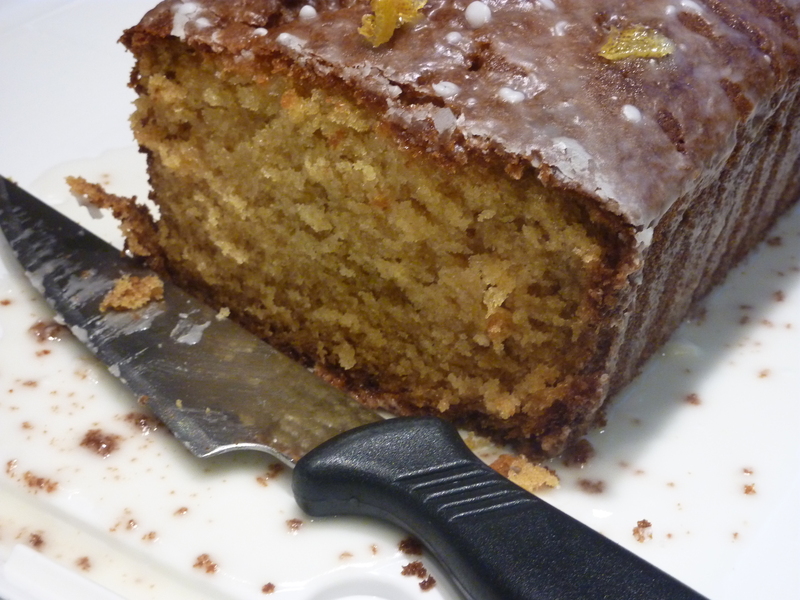 This one’s a lemon drizzle cake. I didn’t quite get the thin icing right (the instructions were sketchy) – it should have been thicker – but it is most delicious.